A few months ago President Obama got rid of his Blackberry. Ouch. 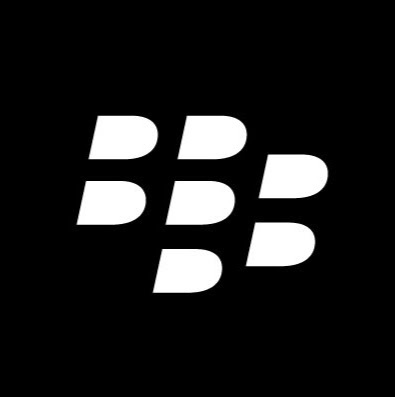 Last week Blackberry announced they were no longer going to manufacture their phones, handing that over to third-parties. But with $2 billion in yearly revenue, they're not dead yet. Just another nail in their eventual coffin.